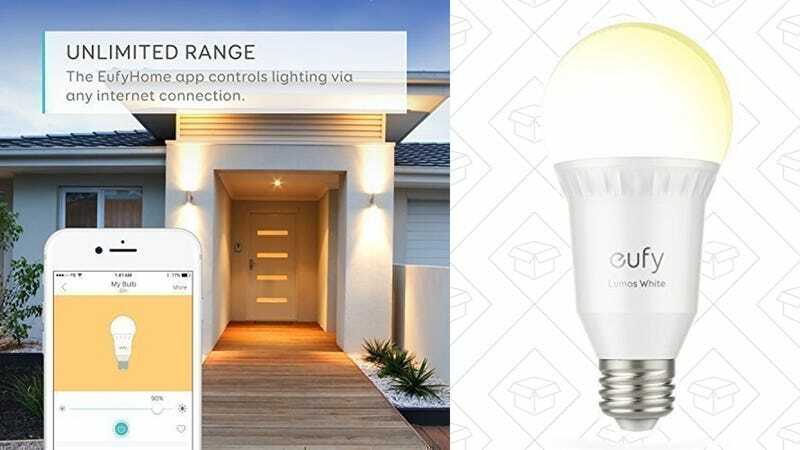 We’ve seen several deals recently on Anker’s hub-free smart light bulbs, but today’s discount is the best single-bulb price we’ve seen. 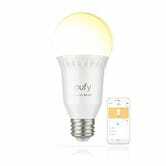 This particular bulb can’t display the full RGB spectrum like a Philips Hue lamp, or even different temperatures of white, but you can control and dim it from your phone, or with an Alexa or Google Assistant device, no hub required. And at $13 each, you can afford to put them all around your home.